New Old Car Company manufacture and sell metal replacement panels for popular old cars including Holden, Ford, Datsun, Toyota and Chevrolet. We manufacture removable panels such as Doors, Tail gates, Bonnets, Boot lids, Wheel Housings and Guards. We also sell fixed panels such as Sills, Floors, Quarter panels, Fire Walls, Light Panels and Valances. 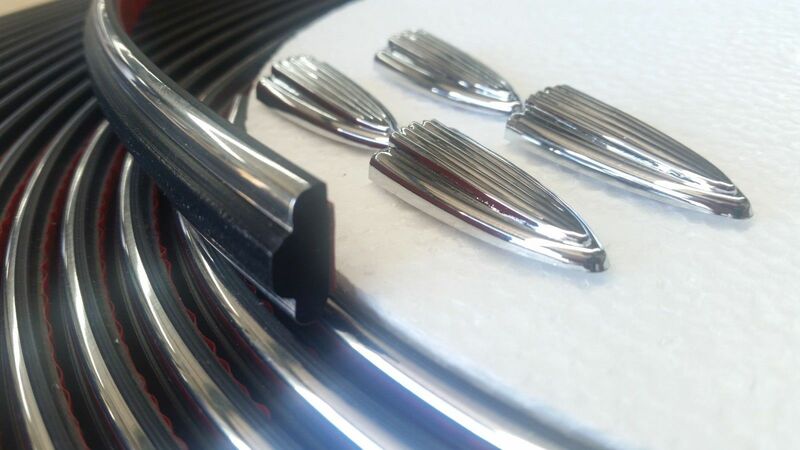 Our stock lines also include Rubber, Glass, Plastic and Chrome trim components including Grills, Tail lights, Mirrors, Door Handles and Windscreens. We sell New Items, New Old Stock as well as our own reproduction items.